Being an observer in these two important coordination bodies in Svalbard will further enhance the information flow within research in Svalbard and contribute to SIOS’ ability to better serve its members. SIOS have been an observer in NySMAC since summer 2018. NySMAC, the Ny-Ålesund Science Managers Committee, enhances cooperation and coordination among researchers and researcha ctivities in Ny-Ålesund. Recently, SIOS became an observer in SSF. 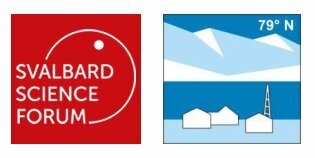 Svalbard Science Forum works to enhance coordination, collaboration and data sharing, and provides information about infrastructure and activities for researchers in Svalbard.